Preparing your own income tax return can be a task that leaves you with more questions than answers. According to a study released by the US Government’s General Accounting Office in prior years, most taxpayers (77% of 71 million taxpayers) believe they benefited from using a professional tax preparer. 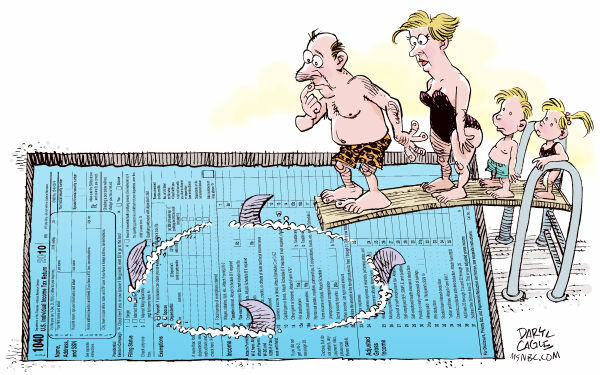 Whether we like it or not, today’s tax laws are so complicated that filing a relatively simple return can be confusing. It is just too easy to overlook deductions and credits to which you are entitled. Even if you use a computer software program, there’s no substitute for the assistance of an experienced tax professional. Your return will be prepared by a skilled and degreed accountant. Your tax return will be checked and rechecked by our computer software identifying potential problems. Your personal income tax return will be filed electronically to speed up your refund and make filing your tax return easier. We will try to find potential deductions that you can utilize next year to minimize your tax liability. So why use us for the 2016 Tax Deadline Preparation? For your personal income tax return, we will send you a tax organizer each year. The tax organizer will assist you in accumulating your tax information and assist us in making sure your tax return is complete by having identified all deductions that pertain to your individual tax situation. Having a certified public accountant reviewing your return is an added benefit from small preparers who have no second review process. We make suggestions and are hands on in providing a valuable service to you for the future.